Tessa is an award-winning writer, host/founder of web show BookGirlTV, founder of award-winning eChook Digital Publishing, and co-founder of The Fairfield County Writers’ Studio (FCWS). 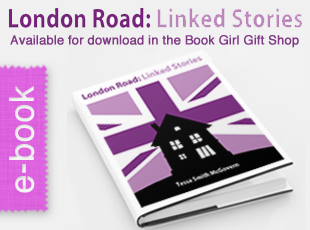 She is the author of the Amazon best-sellers LONDON ROAD: LINKED STORIES (eChook DigiPub) and COCKTAILS FOR BOOK LOVERS (Sourcebooks, Inc), teaches at The Writing Institute at Sarah Lawrence College in NY, and FCWS in Westport, CT. She lives in Westport with her husband and two children. 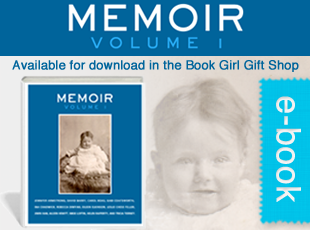 Contact Tessa to visit your book club in person or via Skype, or read her BIO. Leslie Paparo is Associate Producer/Editorial Assistant at BookGirlTV. 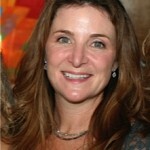 She got her Masters in Education at Teachers College, Columbia University, and started her career as a teacher in NYC. She did a short stint as a librarian, and books and reading (and writers!) have always held a special place in her heart. 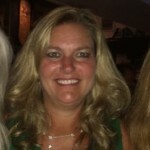 Leslie lives in Westport, CT with her husband and two sons. 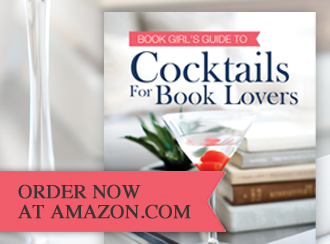 Jennifer Gans Blankfein assists with sales and marketing at BookGirlTV. 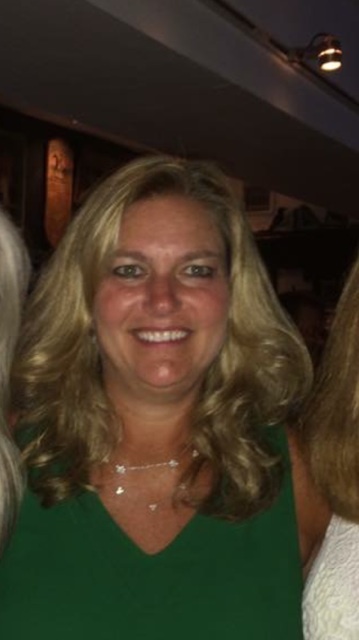 She is also Sales and Marketing Director at Our Town Crier, an email newsletter that promotes local business in the Westport and Fairfield, CT area. 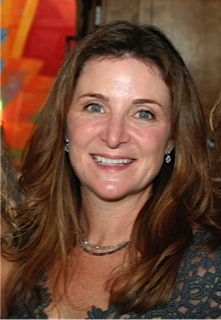 She started her career in advertising in NYC, has chaired multiple community service events, and is an avid reader. Jennifer lives in Westport with her husband and two sons. 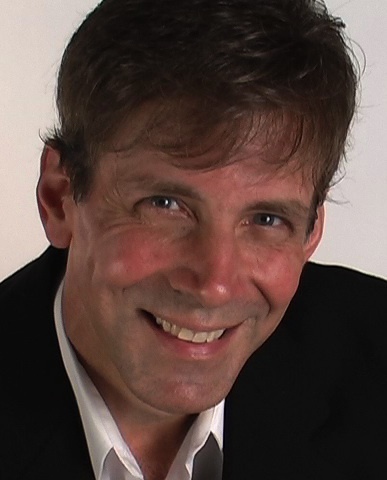 Mark Holleran is an award winning video producer/editor, marketing pro, and actor/director. 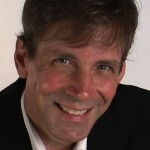 His production company is Holleran Media Productions.